​Welcome to the home of the best paving contractor Wellington, Florida has to offer. If you’ve been considering having paver installations for your driveway, patio, decks or otherwise, our experts have the capability to bring you results that are sure to turn heads. We bring the full weight of our experience to every installation, repair and renovation service that we bring to the city, providing you with the highest possible quality at an affordable rate. It’s our ambition to bring paving services that provide you with both practicality and aesthetic benefit. In order to do so, we bring you the widest range of possibilities when it comes to color, style and design, coupled with the artistic nature of our paving contractor to deliver results that are truly personalized. Whether you’re looking to bring in a new installation or to refresh a current one, choosing the professionals at Wellington Pavers will bring you the options you’re looking for. If you need a high-quality installation or repair service you can count on, making the call to our offices will set you on the right path. ​Every service that we bring to the Wellington area are steeped in experience and aimed at bringing you reliability that you can count on for many more years to come. 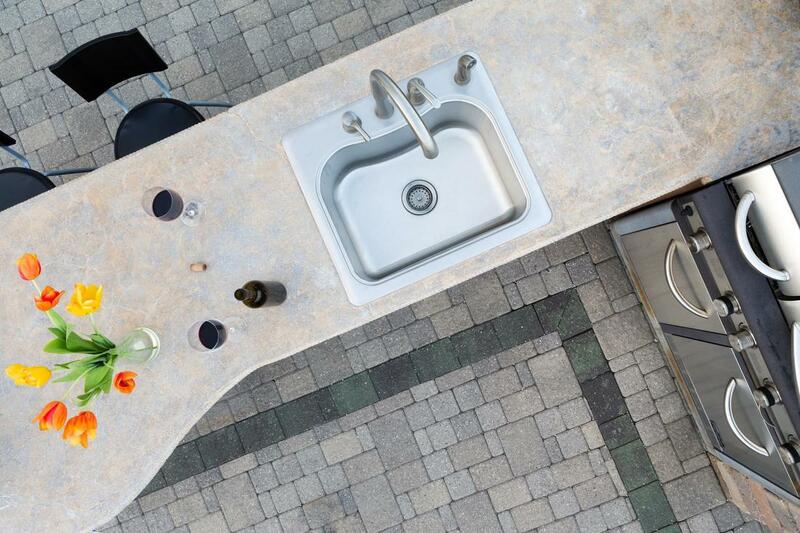 Whether you need a retaining wall, pool deck or are looking at the possibilities an outdoor kitchen can bring your property, Wellington Pavers is here to bring you results. We use only the highest quality products in the hands of experienced professionals in order to provide you with both beauty and practicality. When you need the best in the business, you need Wellington Pavers. Driveway pavers have been an installation of choice in the Wellington area for many years and Wellington Pavers has had the pride of being the source of many of them. When choosing our experts for your driveway installation, repairs or maintenance, you can depend on a high level of experience in everything we do and a focus on maintaining the beauty and practicality you need for this particular installation. From the first call to the final brick, we are hard at work for you. 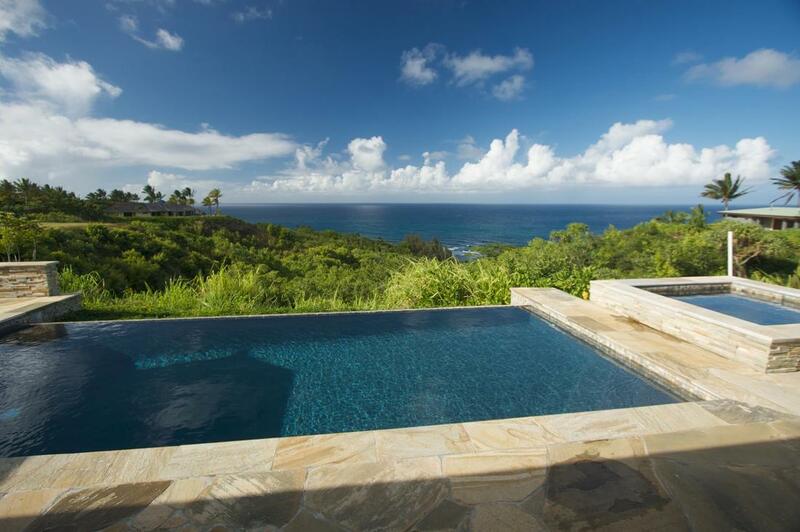 Considering materials for your pool deck means balancing aesthetic, durability and resilience in constantly wet conditions. Choosing pavers can check off all of these boxes for you and Wellington Pavers has the installation services you need. We are also a source of quality pool deck restoration, whether you need a current paver redone, or are considering swapping materials from your currently installed deck to quality paver installation. 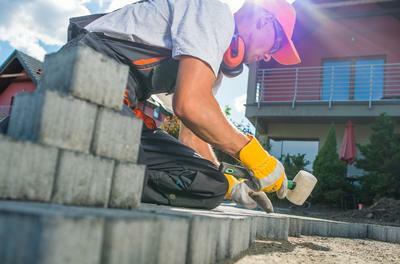 We have been the source of thousands of patio pavers being lain across the city of Wellington. Throughout our time of service, we have only expanded on the potential results we bring, the color, the style and the design of the patio in question. No matter the size of your installation needs, or if you require paver restoration, making the call to the experts at Wellington Pavers will ensure that you have a finished product worthy of attention. Bringing an outdoor kitchen to your property opens a whole new world of possibilities when it comes to dinner hosting, or family meals out in the beautiful Wellington weather. Ensuring that the installation brought to your property has the capability to highlight the surrounding while bringing you the aesthetic results you’re looking for is important. Choosing the expertise of Wellington Pavers professionals will bring you all the benefit you’re looking for with this particular installation. Properties than need to rely on retaining walls to hold back soil and water aren’t locked into having an unappealing looking installation on their property. Making the call to the best paving company in Wellington will ensure that you have both a beautiful installation and one that has the means to hold up to the requirements you have. When you need strength and beauty, you can rely on pavers to provide. 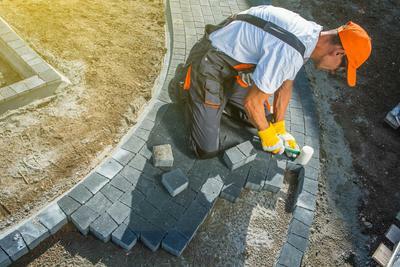 Whether you’ve had your initial installation provided by the experts at Wellington Pavers or not, you can depend on our professionals to bring you a restoration that will bring back the beauty in the surface in question. Whether you’re looking to copy the look of the previous installation or to renew your look completely, we bring you the range of options you need to personalize your previous pavers in a way that gives you the unique look and feel you’re trying to obtain. ​Calling into our offices will have you greeted with a knowledgeable professional immediately. Rather than relying on any form of answering services or electronic menus, we instead bring you the capability to get the information you’re looking for right away. Whether you need to know more about paver repair or maintenance services that we offer, you can depend on getting quick answers to your inquiries and further information on the general cost of service. We are here to bring you a customer service experience that matches the quality of the paving offerings we bring to your Wellington area property. 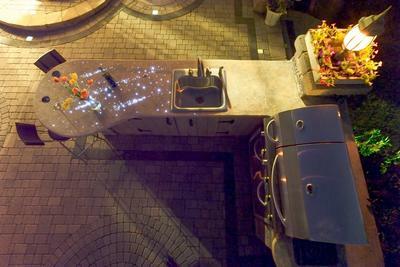 “I have always been interested in an outdoor kitchen and finally made the choice to take the plunge. I called Wellington Pavers and after a consultation, they got in touch with the crew installing the stove in order to coordinate their services. 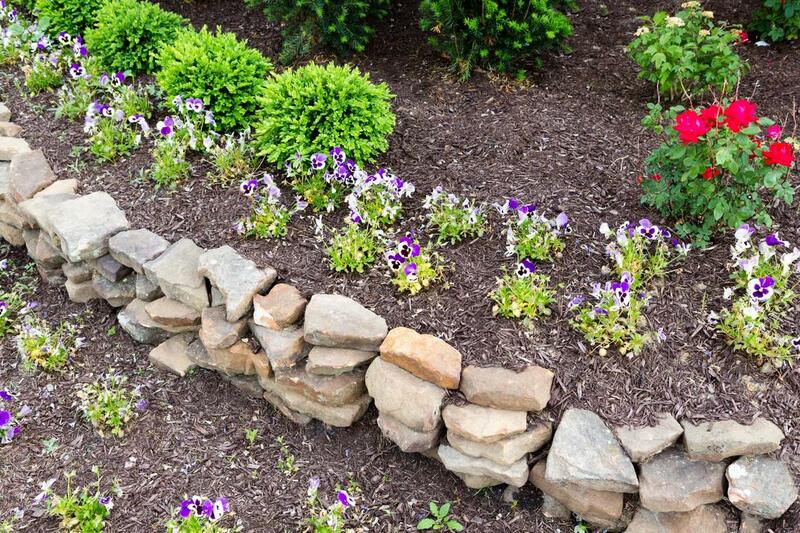 I love how thorough their services are.” – Norm J. 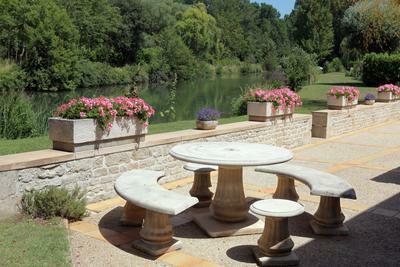 ​“I had a driveway paver installation done many years ago and it really needed to be updated. I called Wellington Pavers for a restoration service and they brought more to the task than I expected. Not only were they able to perfectly match the previous installation but also brought embellishments I was looking for.” – Jane I. 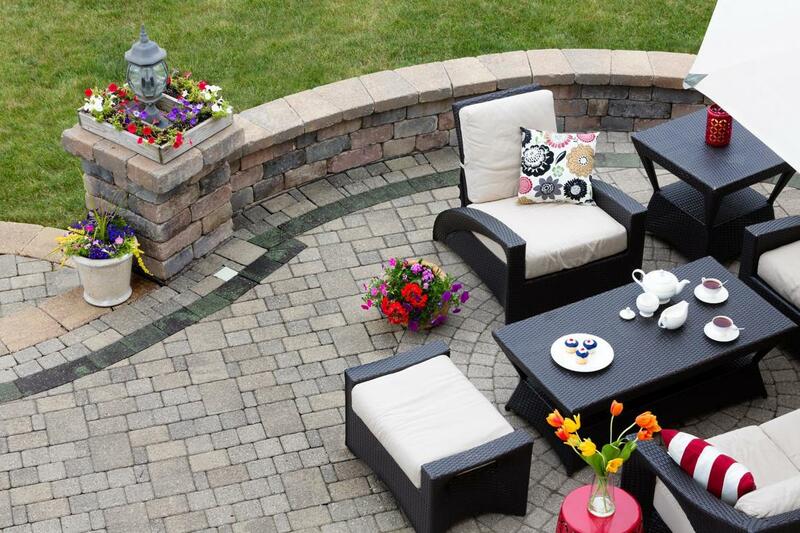 “When adding a patio to my property I considered many materials before settling on patio pavers. Wellington Pavers was the first company I called, and they were magnificent. The design team, the install crew, everyone knew their task inside and out.” – Kendall H.